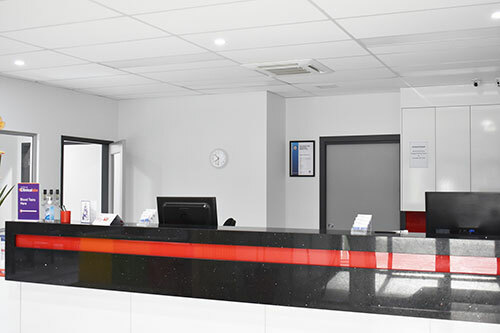 Westgate Medical Centre – Heaths Road has been a part of growing Western Suburbs since 1996. This family owned practice treats all patients as part of the extended Westgate Medical Centre family and remain as a proud facility, offering an exceptional level of caring service. 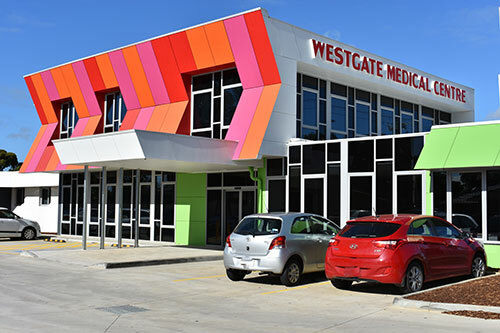 Westgate Medical Centre offers a wide range of Health Services, from Pathology, health checks and regular immunisation. Doctors aim to provide exceptional health care services within a friendly environment. Ensuring they properly listen and care for all patients. Westgate Medical Centre aims to treat all patients as individuals, taking into careful consideration family attitudes, occupation and lifestyle, allowing for a more thorough examination. Our experienced team of doctors and nurses strive to administer high levels of care and remain committed in providing families with personal and professional medical assistance. The practice incorporates multiculturalism with an array of doctors coming from various backgrounds. Many of the staff speak a second language, providing further assistance to patients. 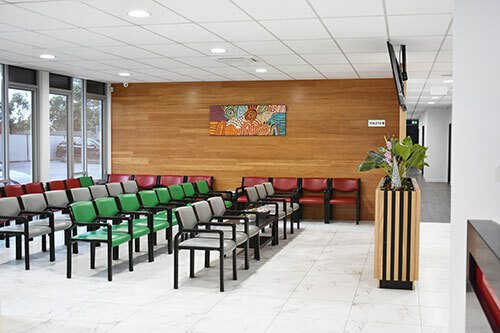 Westgate Medical Centre is an AGPAL Accredited General Practice and is also accredited as a training practice with the Royal Australian College of General Practitioners. Westgate Medical Centre aims to provide exceptional health care services within a friendly environment. We treat all patients as individuals, taking into careful consideration family attitudes, occupation and lifestyle.